Window Nation has installed more than 475,000 windows in over 80,000 homes. 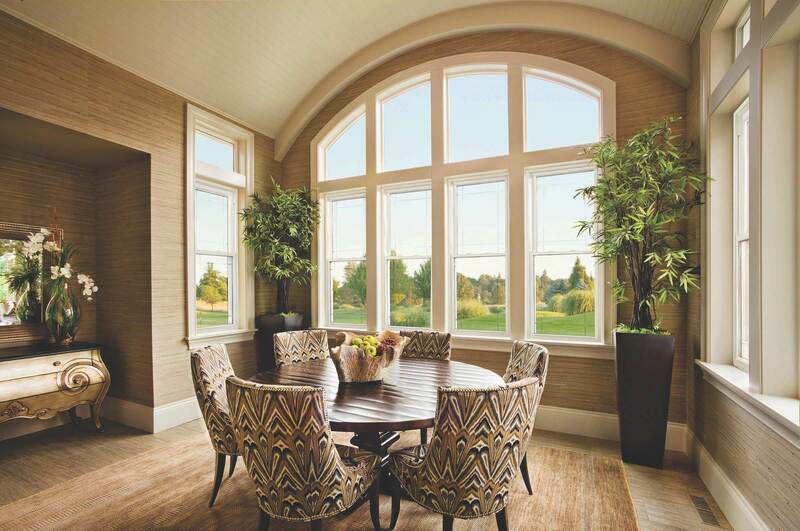 Its team of exterior design consultants are trained for more than 100 hours before stepping foot in a customer's home and their installer have over 16 years of window installation experience. Window Nation also replaces doors, siding and roofing.